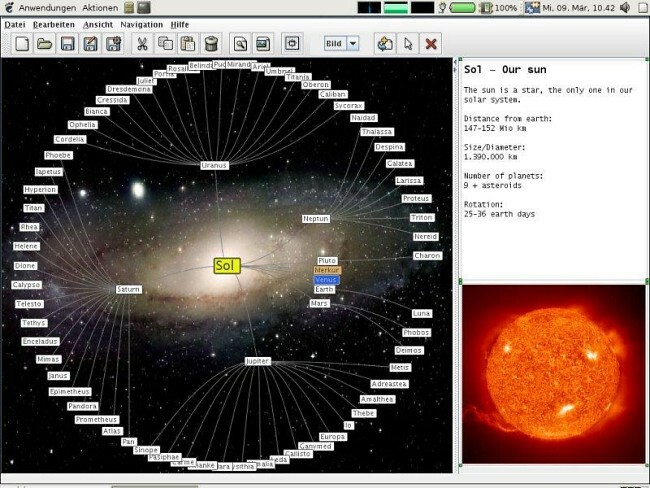 Xebece is an intriguing tool for information visualization and organization. It can be used for presentations, document management, training, knowledge management and mind mapping. Hope someone will take the lead for this program.